Sales & Use Tax Filings - FredCo Accounting Services, Inc. If you sell a product, then you undoubtedly have to file and pay sales and use tax. 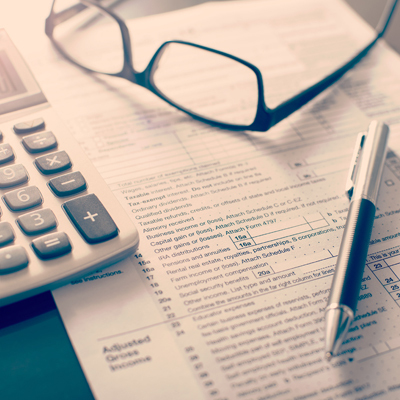 Whether you file monthly quarterly or annually, FredCo Accounting Solutions will make sure your sales and use tax reports are filed and taxes are paid on time.